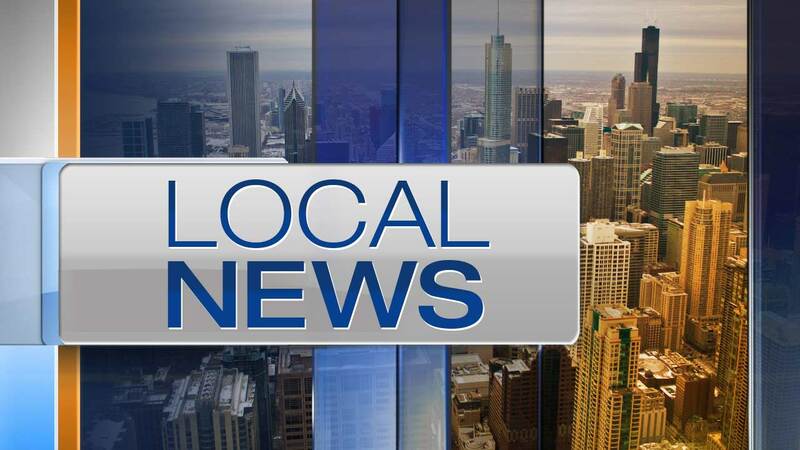 UNIVERSITY PARK, Ill. -- An 18-year-old man was shot to death in a park late Saturday in south suburban University Park. Officers responding to a call of shots fired about 10:15 p.m. found Cameron Miller suffering from multiple gunshot wounds at Craig Park, 631 Sandra Drive, according to University Park Police Chief John Pate. Miller was taken to St. James Health in Olympia Fields, where he died at 11:40 p.m., according to the Cook County Medical Examiner's Office. Police said he was from Chicago. The shooters ran away from the park, and a police dog team was called in along with Illinois State Police and the Will-Grundy County Major Crimes Task Force to canvass the neighborhood, Pate said. "This is a very active investigation," Pate said in an email. No one was in custody Sunday afternoon.